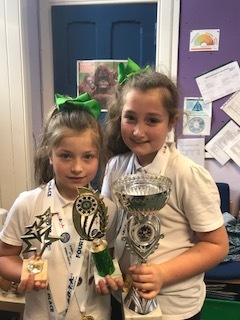 Congratulations to Niamh in P6 who won Best Leader at the weekend at the Great Britain Baton Twirling Association Championship in Blackpool. Her sister Brooke also took home some prizes. 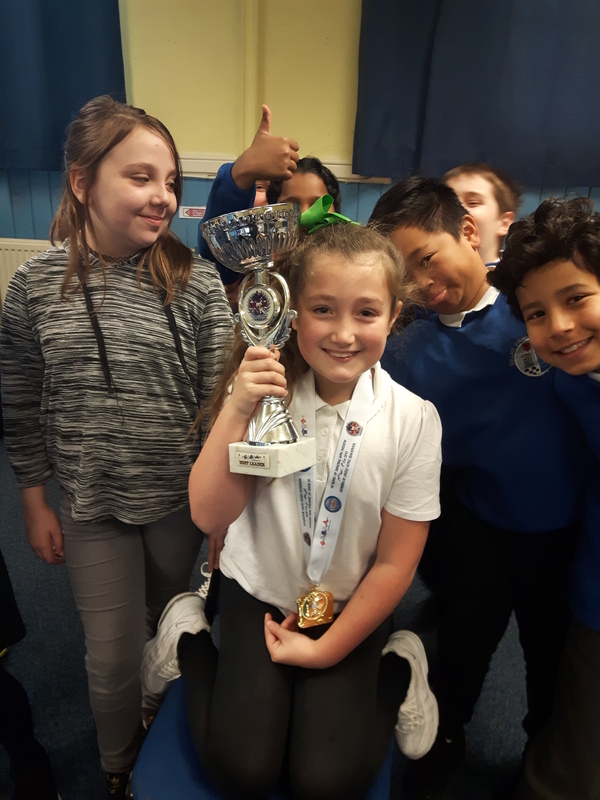 This entry was posted in News, Primary 6, Wider Achievements on Oct 6, 2017 by Dalry Primary Edinburgh.